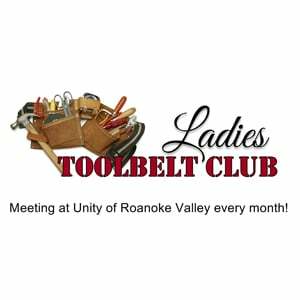 If you have never used any type of tool or power tool and would like to experience using a jig saw, circular saw, nail gun, mitre saw, hammer, drill, and other tools, then join us at the Ladies Toolbelt Club! 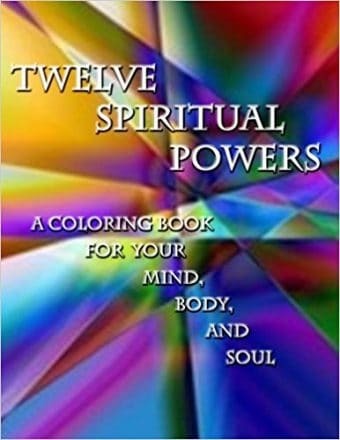 You will learn some new skills and meet other ladies with the same ideas. We will create a new project each month. You will be able to complete each project, start to finish, in each session and all tools used are provided at no cost. 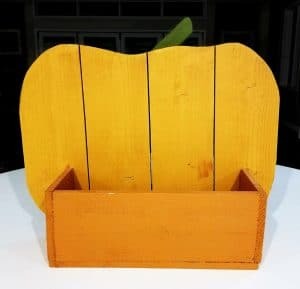 The August project is a Rustic Pumpkin Stand.